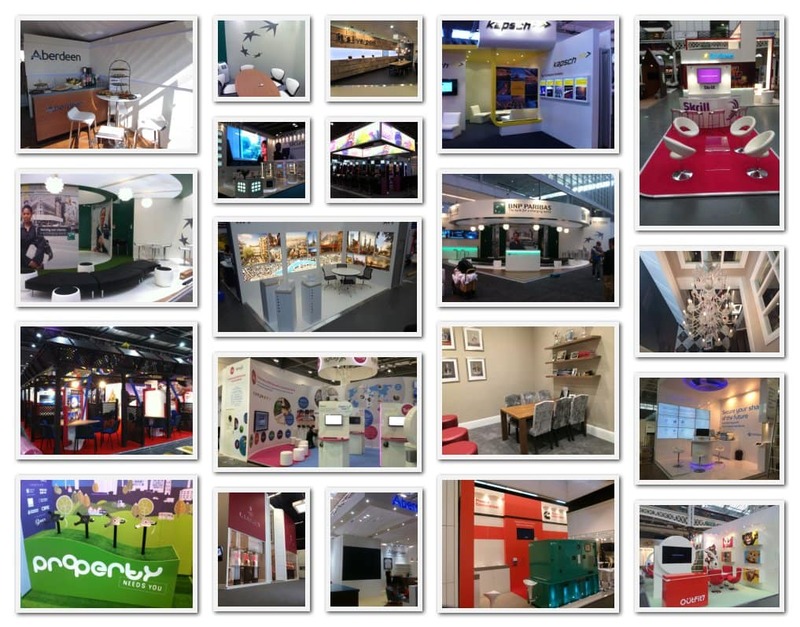 As a leading UK Exhibition Stand company we are as busy as ever with our UK and European trade show events. We have produced exhibition stands and can take part of every part of the process from the display stand design, through the manufacturing process to delivery and set up/take down and storage post event. It is this unique combination of abilities that has helped us over the last few decades. We understand that many businesses operate under constraints – these may be budgetary or more crucially time related; nobody wants to invest time and money in to booking and preparing for an event, only to be let down by the display itself! 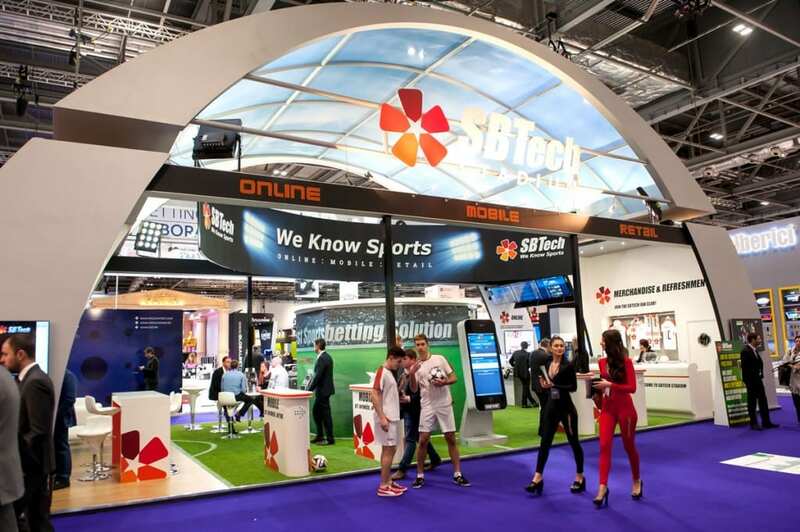 We’ve ensured businesses, like yours, have successfully exhibited at trade shows and events – delivering on the marketing goals of your business for its event, and ensuring you are more likely to achieve your desired ROI and business image. Businesses are going further and further to “out do” their competition and gain that valuable trade required to maintain or grow the business. You have decided to appear at an event to demonstrate your business whether this is B2B or B2C – ensuring your event display background allows you to do this, and to do this better than your competitors is where we are able to really deliver for you. We have worked with the biggest brands to new start ups – each business will have a USP and building this in to your stand helps portray who you are and why people should come to you. When existing brand strength is strong it can be as simple as framing your logo/branding and ensuring prominence and high visibility within the show/event – maybe with a secondary goal of highlighting a new product range or service. Contact us now about your UK Exhibition Stand Design and Manufacture.